It was a day that changed New York. It was a day that changed our Nation. The cowardly actions of a few met with the heroic deeds of many. 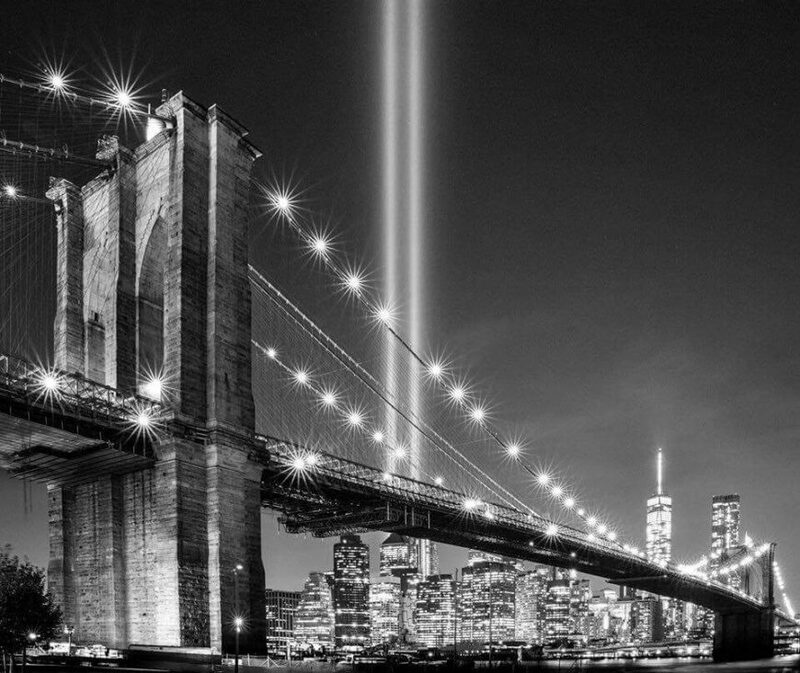 15 years later we still reel at the loss, but we are grateful to law enforcement, first responders, and military for everything they did that day and have continued doing ever since. Never forget.